I am looking for 16:9 camera for our goggles,and the camera is very nice. The 16:9 display works great with my Dominator V3. I've got several drones and this is by far the most clear and best FPV camera. Flying into the shadows or back into direct sunlight the Wide Dynamic Range (WDR) is awesome, I can see the small branches you might miss without it. 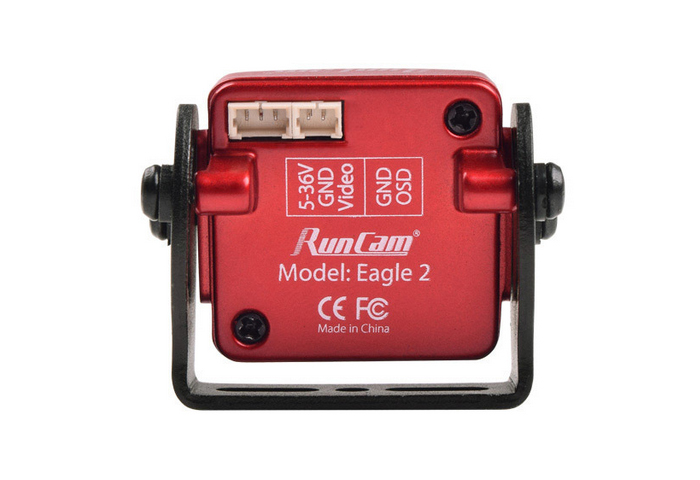 It is the best fpv camera of Runcam. 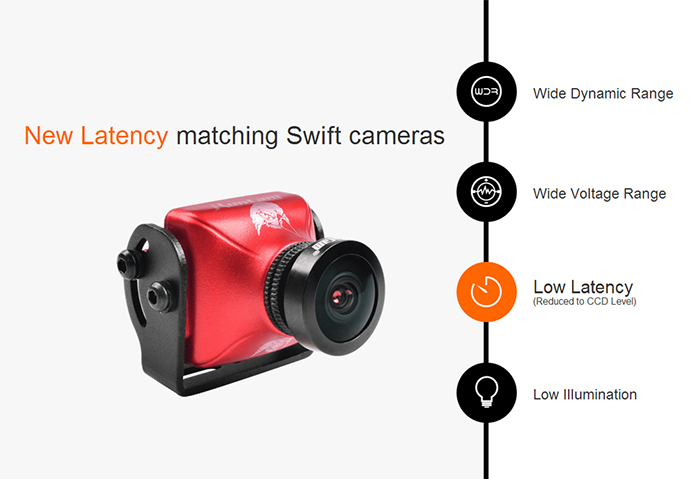 Picture looks better than the runcam swift, and far better than any of the Foxeer cameras.